Not an uncommon question when I talk about our projects at the Center for Public Health Preparedness (LLU CPHP). Community resilience is what communities need to withstand and bounce back from disasters. It’s planning for disaster prevention, response, and recovery with all levels of community. It’s building on local resources and strengthening social connections—far before any weather warnings. Think of the recent floods in Colorado, Hurricane Sandy in 2012, the 2011 Japan earthquake/tsunami, and the 2010 Haiti earthquake. Remember the extensive damage and disruptions to services, school, and work. Recall the loss of loved ones, homes, and personal possessions. Realize that some folks in these communities are still not back to “normal life.” While traditional preparedness messages have encouraged families to, “Be informed. Make a plan. Build a kit,” having a kit just doesn’t seem to be cutting it. That’s why national leaders are now looking toward exploring community resilience instead. LLU CPHP is partnering with the Los Angeles County Community Disaster Resilience (LACCDR) project to bring our experience in community-based disaster resilience. Building upon previous experience from other CPHP research and practice activities, we are integrated into multi-disciplinary facets of the project, including evaluation, trainings, and technical support. Especially exciting is our development and evaluation of a community resilience toolkit that will be implemented among coalitions County-wide. Our involvement with LACCDR is not only strengthening local communities in Southern California, but is on the cutting edge of resilience building efforts across the nation. This is public health—definitely rewarding work! [dropcap]T[/dropcap]he LLU CPHP at Loma Linda University School of Public Health received a $1.2 million contract over four years to work as a key partner in the Los Angeles County Community Disaster Resilience (LACCDR) collaborative project. 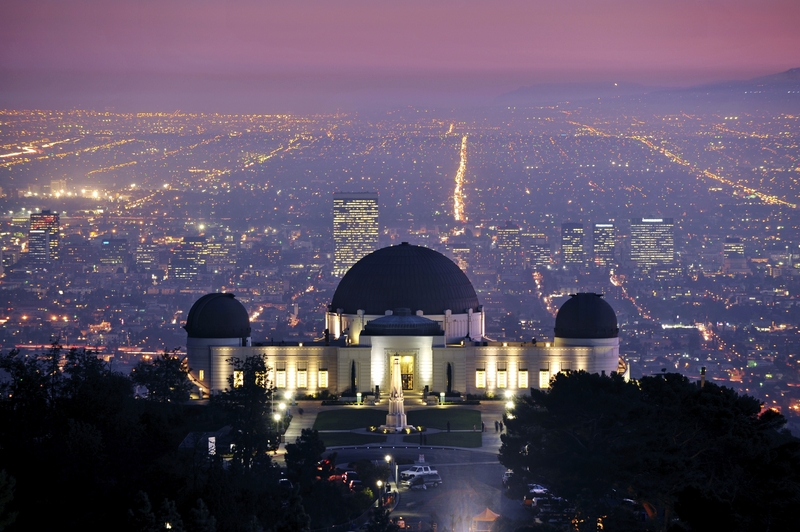 Los Angeles is one of four cities receiving funding from the Centers for Disease Control and Prevention (CDC) and the National Institute of Mental Health to improve understanding of how to define and measure community disaster resilience. Spearheaded by the Los Angeles County Department of Public Health’s Emergency Preparedness and Response Program (LAC DPH EPRP), the project is leading the nation in developing and evaluating community disaster resilience building activities and indicators, bringing together local communities, partners, and various subject matter experts, including The RAND Corporation, Emergency Network of Los Angeles, the UCLA Center for Health Services and Society, and LLU SPH’s Center for Public Health Preparedness. As LLU CPHP’s Director and Disaster Response Coordinator and Chief of the Division of Workforce Development and Community Engagement for the Office of Public Health Practice, I am now leading a team which includes seasoned staff from the Center along with faculty from the School of Public Health. Doctoral and masters students are also part of the team and are learning to apply classroom theory and knowledge into this community-based practice initiative. This multidisciplinary team embodies the essence of the Office of Public Health Practice and Workforce Development in its commitment to school-wide engagement in translational research and practice initiatives. The LLU CPHP brings expertise in utilizing a community-based approach to develop educational and engaging programs that promote emergency and disaster resilience. In addition to leading the community engagement-training program, LLU CPHP is involved in toolkit development, training, evaluation, and technical support. 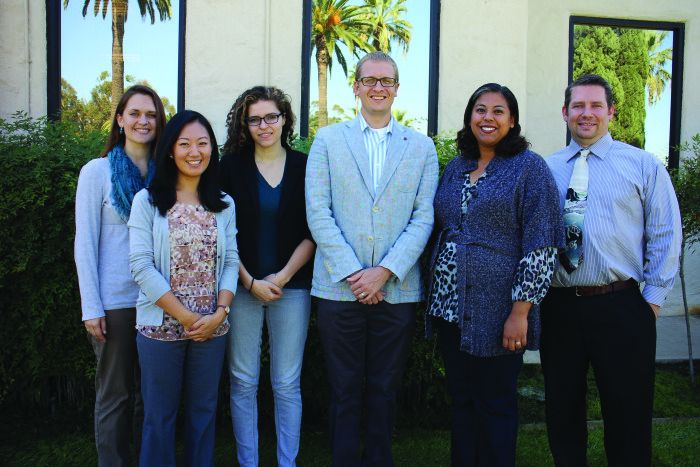 Serving as a member of the LACCDR collaborative, builds upon the previous successes of LLU CPHP’s own experience in emergency public health and community resilience. In 2009, the Center was funded in collaboration with the UCLA Center for Public Health and Disasters as part of the CDC and Prevention Preparedness and Emergency Response Research Center (PERRC) network. The products from this research provided the foundation for this new collaborative work with LA County. The project, now entering its implementation phase, is working with sixteen communities throughout Los Angeles County in an applied research framework that compares traditional disaster preparedness programs and activities with a new community resilience model that seeks to support the development of ready, connected, engaged communities that are resilient to emergencies and disasters. This cutting edge work is blazing a trail as we gain insight and understanding as to how communities can best survive, bounce back and recover from the impacts of unexpected and often catastrophic emergencies and disasters. [dropcap]I[/dropcap] have been a student for a really long time (with over 12 years in the classroom and counting…). Those years have taught me that taking notes is not always enough to make the most of my time and money. In my experience, working outside of the classroom is critical to testing, enhancing, and applying book knowledge. Usefulness of theory beyond the classroom: When learning concepts or theories in class, I found it hard to imagine their use in the real world. Writing hypothetical papers using a health behavior model can be frustrating! However, I’ve seen firsthand that these theories are foundational to public health interventions—so learn them well. We actually write objectives and use logic models in our work with LACCDR! Communication is key: LLU CPHP is involved with many projects, including LACCDR. One of the first things I observed was that effective and timely communication both internally and externally is required to keep every project afloat! I have also learned the importance of appropriately and respectfully getting my point across. Ask questions: This may be the most invaluable thing I learned. When I first joined the project, it was a year into planning, and I felt a little overwhelmed. However, I was encouraged to ask questions, which led to valuable contributions. So—I encourage you; find ways to get involved, whether through projects on campus, around San Bernardino or around the globe! It is the practice of what you learn which makes public health truly come alive.